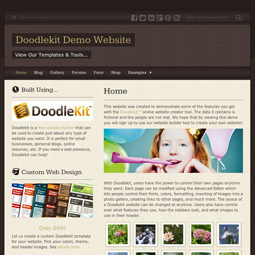 Ready To Make A Website? Try Doodlekit for FREE! 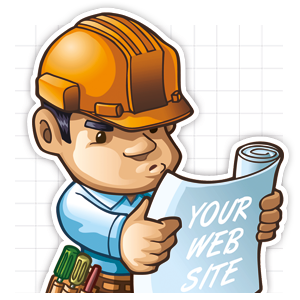 Sign up now and find out how easy it is to build a website. Upgrade at any time. 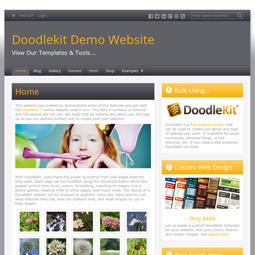 Pick as many templates as you want from our template builder library. There is no limit to how many you can select. All templates are free. Use our free website builder tools to tweak and modify existing library templates. Build templates with our template wizard or start from scratch. Share your uniquely designed templates. Export templates to other members. Import templates you like from them. Build your own library. Select template patterns and textures of your choice from our free website builder's vast collection of background images. Customize their colors. Pick and choose icons from our icon library to use with different web page elements.  Add a unique font for your text. Add another one for titles and menus. 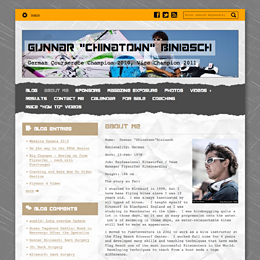 Add custom colored border effects to different sections of your website. 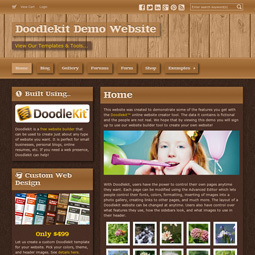 Build a website with shadows, stitches, wood trim, torn paper, and more. 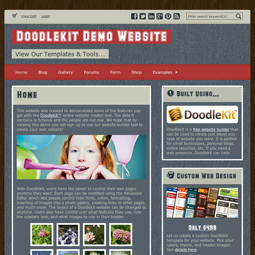 Doodlekit's free website maker allows you to upload your own banners and logos. Add multiple images to create a slideshow. Customize title colors and fonts. Using responsive website technology your website is automatically mobile friendly so it will look great on any device. 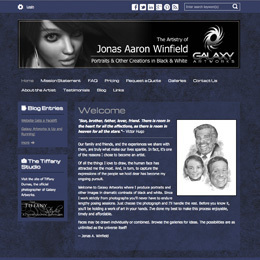 Add a blog to your website. Build up web traffic by posting to it regularly. Use our built in social media tools to advertise your latest posts. Build gallery pages to show off your photos and images. Add albums to your galleries. Add images to your albums. Play slideshows of your albums. Our free website creator lets you build forms to collect information from users. Have the data emailed to you when submitted. Download all data as a spreadsheet. Use our free website tools to build a store online. Add and edit item properties like size or color. Hook it directly to your PayPal or Google Checkout account. Register users to your website. Provide an online community where they can post information to each other. Manager and moderate content and accounts. 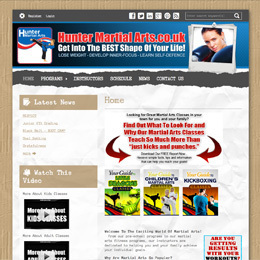 Build a website with secure web pages only visible to specific members. Build multiple secure web pages accessible to different groups of members. Make as many custom email addresses as you want based off your domain. Have each email address forward to one or more other email addresses. Upload files for users to download. 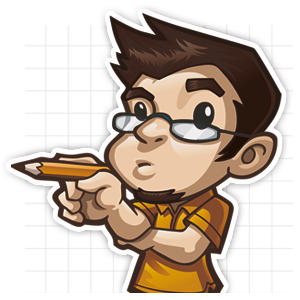 Perfect for resumes, user manuals, reports, newsletters, presentations, spreadsheets and other documents. Monitor your website's usage statistics. View the number of hits and visits. See where visitors are coming from. Look up their IP addresses. 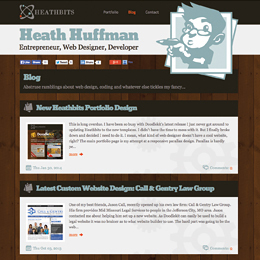 Thanks to Heath and his team at Doodlekit, our new cutting edge law firm had a dynamic, engaging, and competitive website up and running in no time at all. 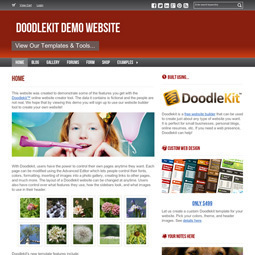 Doodlekit assisted us with every step, including design, content, and Search Engine Optimization. 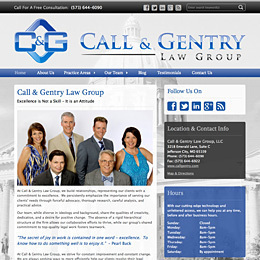 As a result, our web presence rivals those of our competitors. Upgrade later if you like! 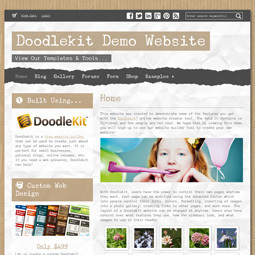 Doodlekit is a free website builder that allows small businesses and everyday people to make websites online without knowing how to code. Got Questions? Need to contact us? Check out our support center for How-Tos or email us directly through one of our contact forms. © 2006 - Doodlebit, LLC.